That is the question being asked by Prisoners, which sees two families pushed to the absolute edge when two young girls suddenly go missing while playing outside their home. 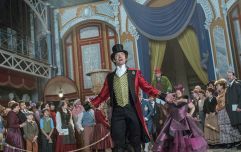 The acting talent on display with the two families is hugely impressive - Hugh Jackman, Terrence Howard, Maria Bello, Viola Davis - which helps ground the movie as Jackman's character decides to take things further into the abyss when he feels that the police aren't doing enough to find his daughter. On the other side of things, Jake Gyllenhaal plays the detective in charge of the case, who puts Paul Dano in his sights as his primary suspect, despite having no real evidence to go on. These two connected but separate stories do eventually collide in violently surprising ways, and we go back to the question... How far would you go to protect your family? 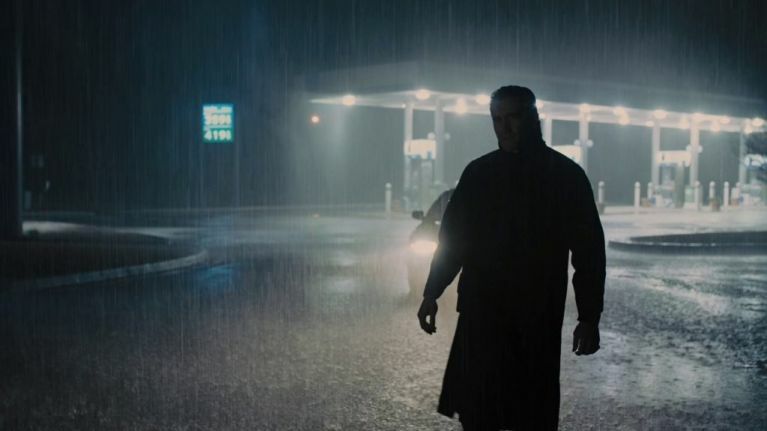 Directed by Denis Villeneuve (Sicario, Arrival) with cinematographer Roger Deakins behind the lens, Prisoners might be one of the most visually arresting thriller since Se7en (it was even nominated for Best Cinematography at the Oscars that year, losing out to Gravity), and it is clear why they re-teamed for Blade Runner 2049. Combined with a twisty-turny plot that will have you guessing constantly, and a slew of great performances for some actors at the top of their game, it is no wonder this film ended up on so many Top Ten lists come the end of 2014. "In less talented hands, the story could lapse into the maudlin. But Villeneuve, director of the Oscar-nominated Incendies, seems to know just how far to go," wrote Jocelyn Noveck of the Associated Press in reviewing one of the most underrated thrillers in recent years. Prisoners is on TV3 tonight at 9pm.